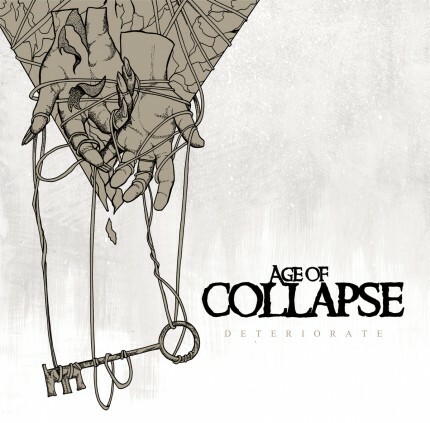 Age Of Collapse - Deteriorate 7"
Related links to "Age Of Collapse - Deteriorate 7""
I love when I can feel music deep in my bones, and that makes me think about things bigger than myself. I love music that drips with emotion and waves the flag of change for us all. I love music that is honest and raging with soul that only resonates more with each listen! This is why I have the soon to be released EP from AGE OF COLLAPSE via Shove Records / XEnemyX Records on repeat. These two songs will become brain magnets and will get stuck to your every thought.